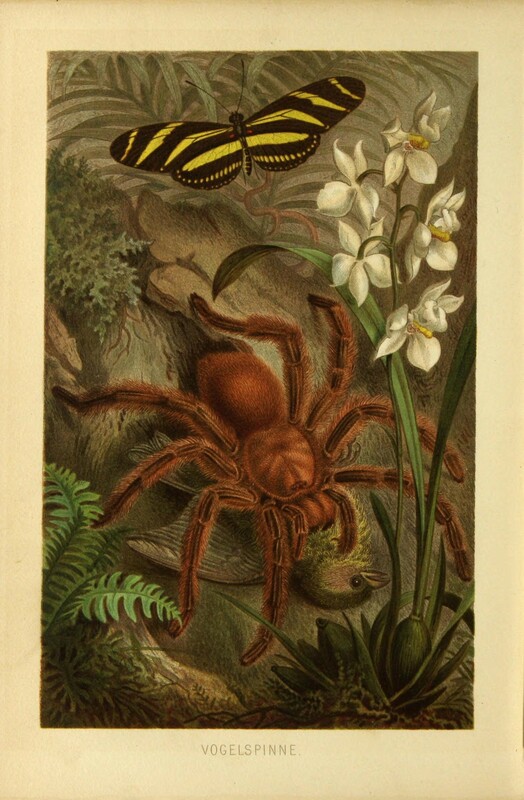 This subject guide provides an introduction to Library and Web resources related to the discipline of entomology. This guide provides a starting place for exploring resources for the study of Entomology. Information on many related topics, including agriculture, ecology and evolutionary biology, plant sciences, and enology and viticulture can be found in other Library Research Guides. 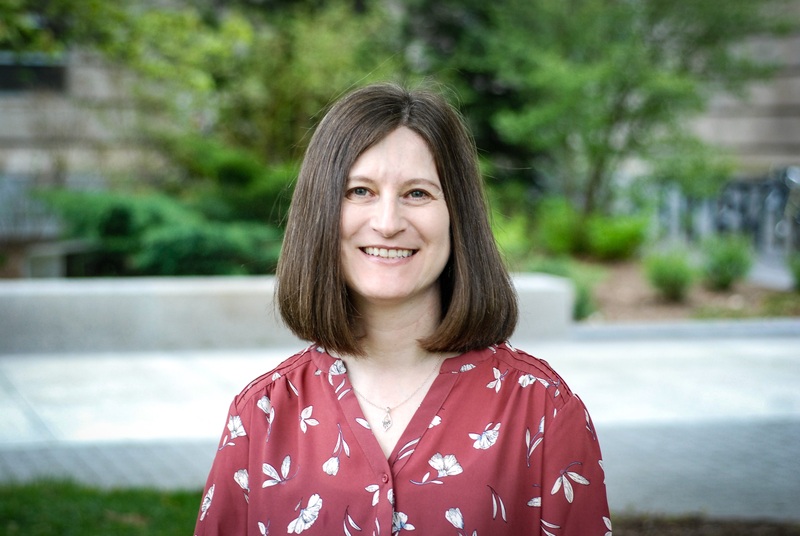 No matter where you are in the research process, we encourage you to ask for help by emailing Mann Library Reference desk at mann-ref@cornell.edu or by contacting the library liaison for Entomology (Deborah Cooper). The primary subjects of the entomology collection housed at Albert R. Mann Library are general and applied entomology. Related areas include parasitology, medical entomology, ecology, zoological nomenclature, and allied orders of arthropods. The collection consists of both new acquisitions as well as materials from the Comstock Memorial Library of Entomology. Types of materials in the collection include: journals (print and electronic); current research monographs (print and electronic); conference proceedings; laboratory and training manuals; an extensive number of reprints; departmental theses; rare books; and more. The entomology literature spans a number of languages, including English, French, German, Spanish, Dutch, Chinese, and others. In an effort to sustain the accessibility of this world-class collection in line with the strategic planning process of Cornell University and the Cornell University Library, the collection and services of the Comstock Memorial Library in Entomology (established 1914) were integrated into the main life sciences collection housed at Albert R. Mann Library following the closing of the Comstock Memorial Library of Entomology in June 2012. Affiliates of Cornell University can use Document Delivery services to request some items, as well as to obtain materials previously housed at the Lee Library (New York State Agricultural Experiment Station) in Geneva.